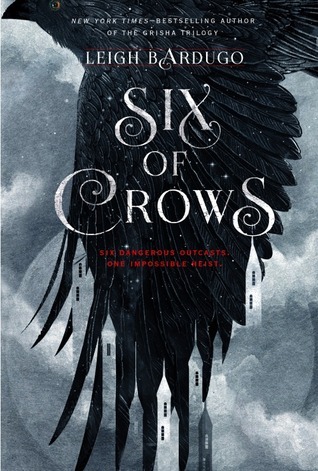 I read somewhere this book is being compared to Ocean’s Eleven and since that movie is on my list of favs, I knew I needed to check out Six of Crows. 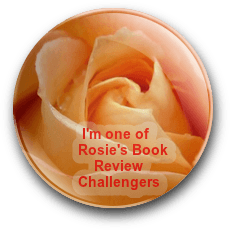 This novel is ridiculously fantastic – exquisite world-building, a tight, intricate plot line that moves at warp speed, and supreme character development. Kaz has got to be one of the most intriguing characters I’ve ever read – a heart-breaking past, yearning for revenge, intimidating criminal reputation. And on top of that, he’s wickedly intelligent, cunning, and full of surprises. 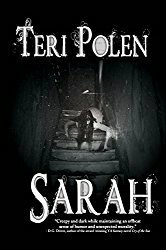 Five different POVs may sound confusing, but it gives the story a much broader scope and with such an imaginative plot, varying POVs are an absolute necessity. Another bonus is that I really enjoyed getting to know those five characters and their back stories. I’m not sure when the next book in this series will be published, but when it is, I’ll drop whatever I’m reading at that time to continue this story. Highly recommended. I adored this book! Definitely one of my favorites, if not the favorite, of the year! I have to agree with that – one of the best this year.